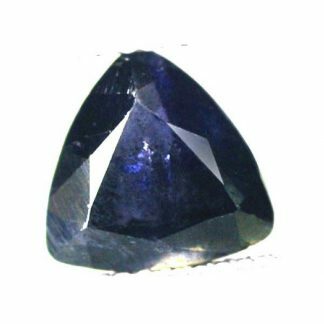 Untreated Iolite cordierite loose gemstone, genuine earth mined in Tanzania, this beautiful gemstone show an attractive purplish blue color hue with strong saturation and medium tone, this Iolite gemstone present a sparkling pear faceted cut, and present a nice clarity a with minor inclusions that doesn’t ruins the beauty of this Iolite gem. 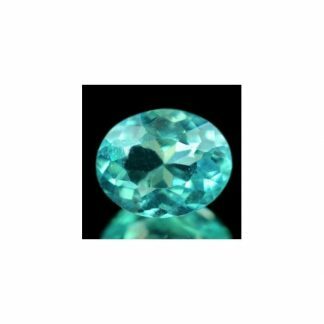 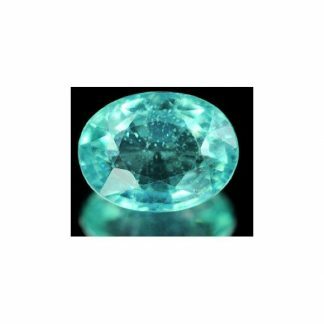 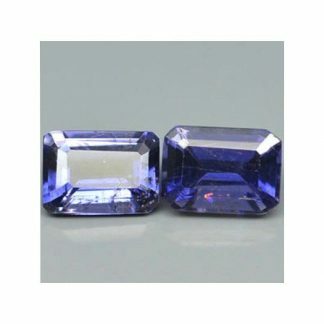 This blue gemstone is offered at affordable price and can be used in silver or gold jewelry as well, it weight almost two carat, has good size, nice luster and transparent clarity. 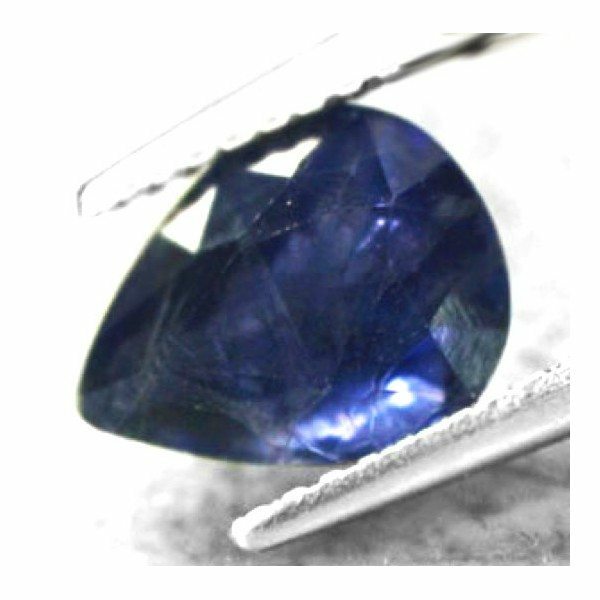 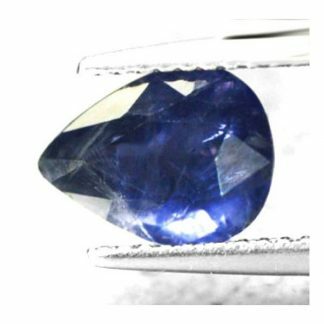 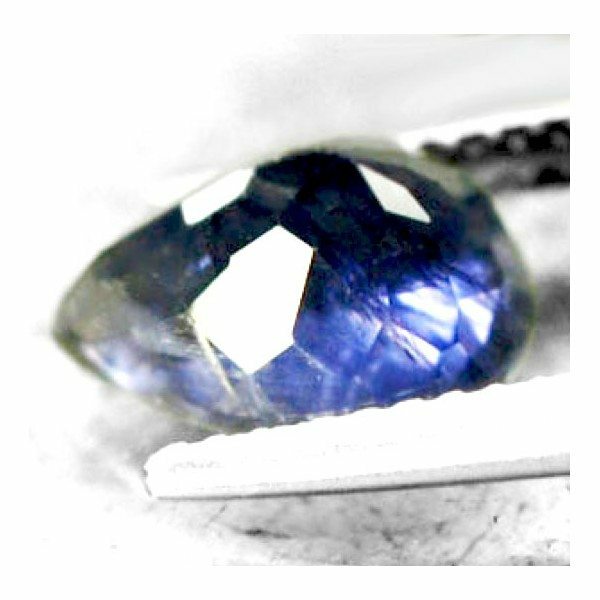 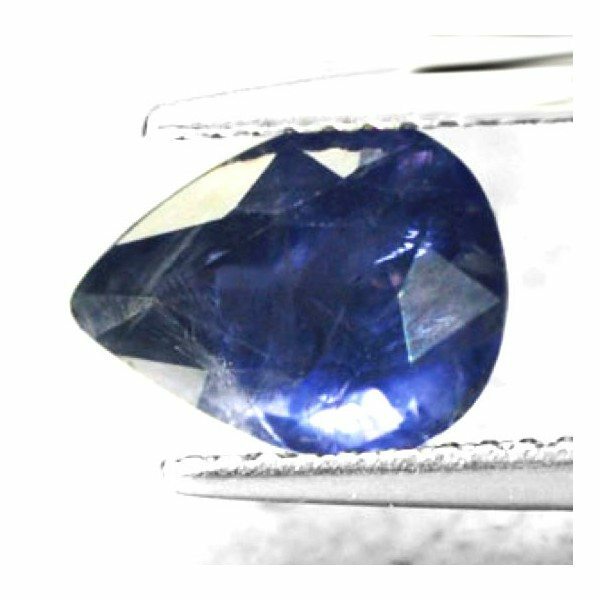 Iolite is often untreated, this stone is perfect for your gems collection or to be used in jewelry, iolite stone is considered a medium durable gemstone duo to its hardness of 7 on the Mohs hardness mineral scale. 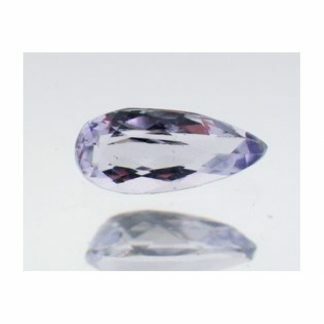 Dimensions: 9.5 X 7.3 X 5.6 mm.